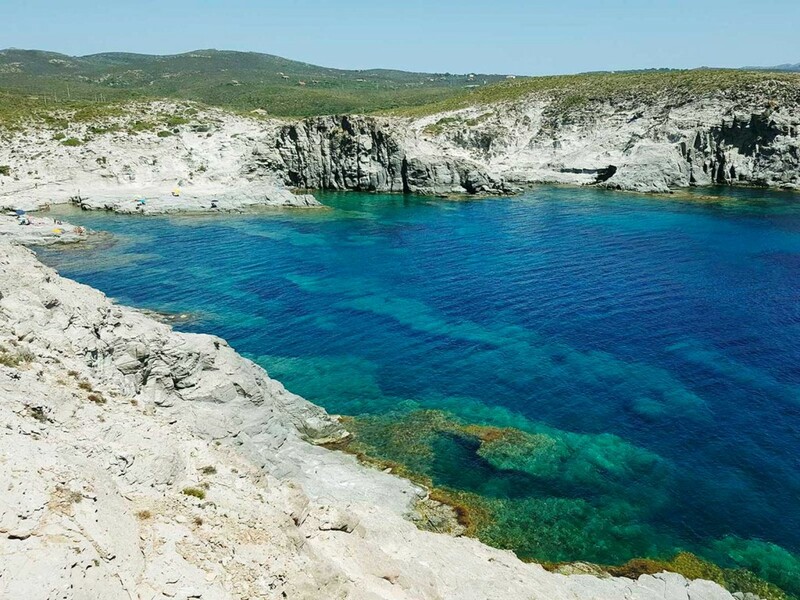 On 23 and 24 July the lagoon of Sant'Antioco become enchanted. 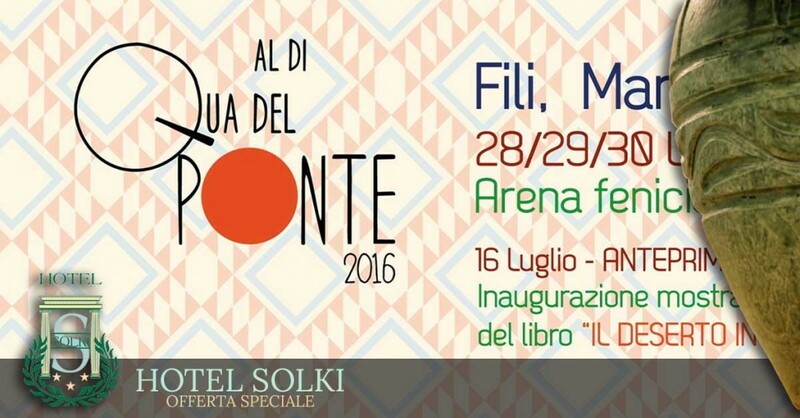 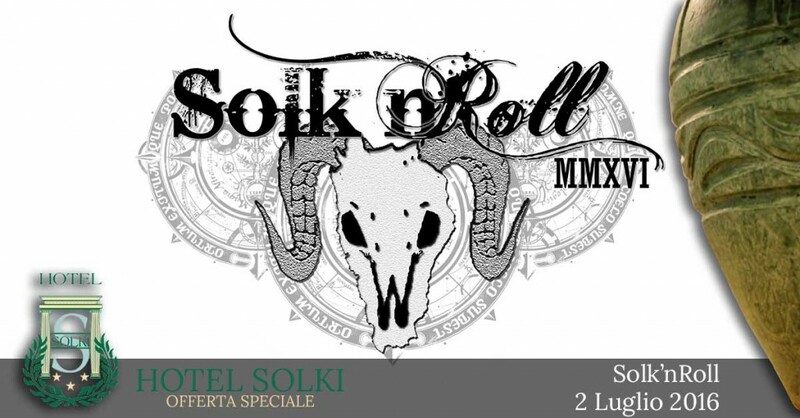 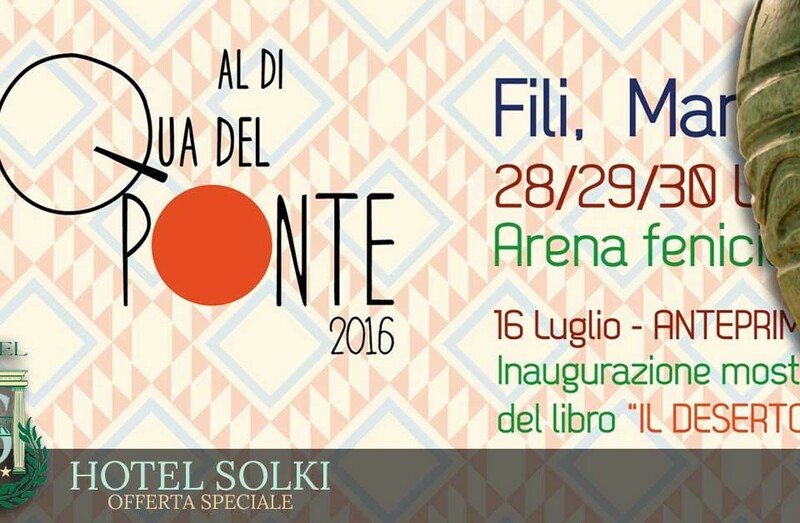 The Solki Hotel invites you to take part in this magical event by offering affordable rates for the stay. 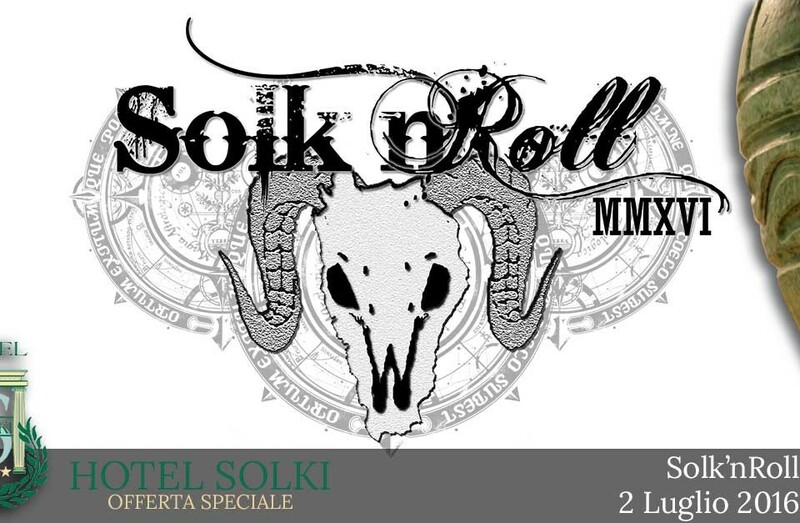 Minimum stay 2 nights, credit card pre-payment, non-refundable.